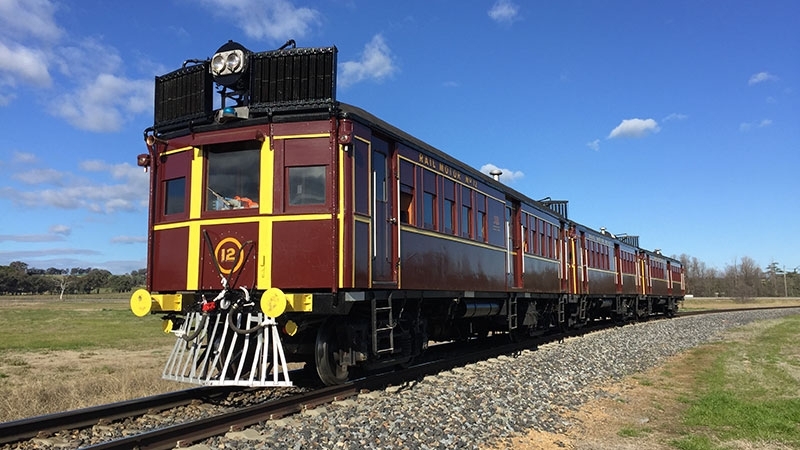 Join LVR aboard our historic 1920's "Tin Hare" Railmotors for a weekend of heritage train rides from Tamworth and Kootingal Station. Include the meals in the price. The trip is 1hr 40min each way and will pick up passengers at Tamworth and Kootingal stations. Kootingal 4:40pm and arrives Walcha Rd by 6pm in time for dinner at the Pub! Arrives Kootingal 9:20pm and Tamworth 9:50pm.